Task Force Southwest’s social media accounts have been helpful in disseminating information and updates about the progress and mission of the Marines in Helmand as they continue to rebuild and advise Afghan security forces in the volatile province. The sudden removal of the account calls into question transparency concerns regarding the Corps’ combat missions overseas. While Task Force Southwest’s Twitter account is still active, the account hasn’t posted anything since mid-September. The Army’s Facebook account for its conventional advisers, known as the 1st Security Force Assistance Brigade, or SFAB, is still active. Members of the 1st SFAB just returned home from a near yearlong deployment to Afghanistan. But, on deck for the next Army rotation to Afghanistan is the the 2nd SFAB, which is slated to deploy to the region sometime in spring 2019. That unit doesn’t have a Facebook account. The Security Force Assistance Command told Army Times that it is up to individual commanders to determine whether the unit creates a Facebook account. But there have been operational security concerns stemming from unit Facebook pages in the past. In June, a member of the 1st SFAB reached out to Army Times and asked that a picture of one of its interpreters, which was published in a story about lessons learned from the unit’s first deployment to Afghanistan, be censored or not show his face. The interpreter feared that photos of him working with American soldiers could jeopardize his family in Kabul. The picture in question was pulled from the Facebook page of one of the battalions within the 1st SFAB. The Corps also has not been very forthcoming about its advisers and supporting efforts in places like Iraq and Syria, even at times scrubbing photos mentioning the Corps’ operations in Syria that were uploaded to the DoDs public imagery website known as DVIDS. A DVIDS post for a Purple Heart awarded to a Marine for injuries sustained in Syria failed to mention the country where the combat wound originated. 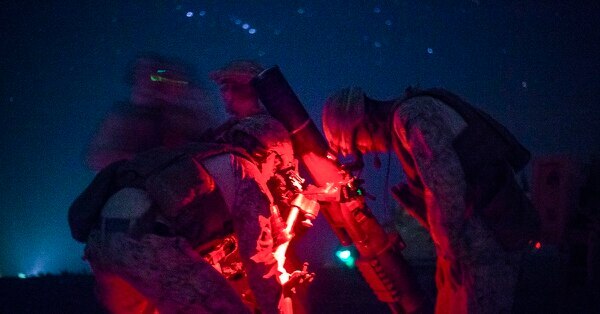 “Unfortunately, the Marines do not answer questions while their troops are still on mission — which is why the images you archived are no longer available,” Army Col. Thomas F. Veale, a spokesman for Operation Inherent Resolve, had told Marine Corps Times in an emailed statement after DVIDS pulled down photos of a June visit to the OIR theater by the former commander of Marine Corps Forces Central Command, Lt. Gen. William D. Beydler. 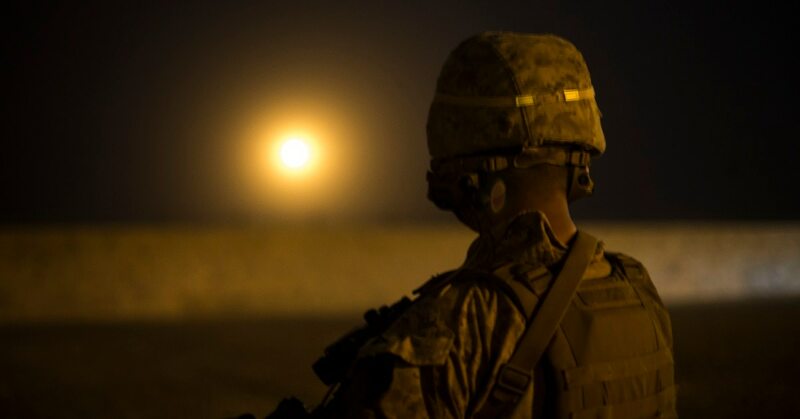 And in August, Task & Purpose published a blockbuster story about an unreported insider attack against Marines that was carried out by a U.S. Syrian partner force member at a remote outpost in Deir al Zour, Syria. Task Force Southwest’s decision to scrub its Facebook account comes as news trickling in from the war-torn region paints a less than rosy assessment. 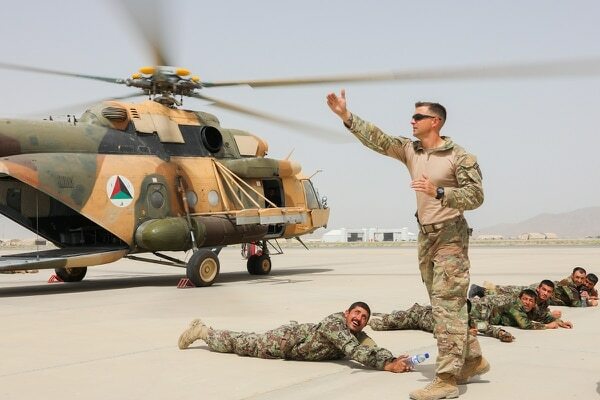 A recent Pentagon inspector general report on the conflict said little has changed in Afghanistan since the implementation of President Donald Trump’s South Asia strategy. Population control by the Afghan government remains relatively unchanged at 65 percent, while Afghan forces have been hit with increasing casualty rates, the report said. And Terrorist groups like ISIS-K are still able to launch deadly attacks in the country.